MTI supplies all kinds of Silicon wafer from 1" ~ 8" in diameter. Particularly specializing in fabrication of Si wafer with various special size and orientation. If you have any requirement on Si wafer and component, we are one phone call away from you. 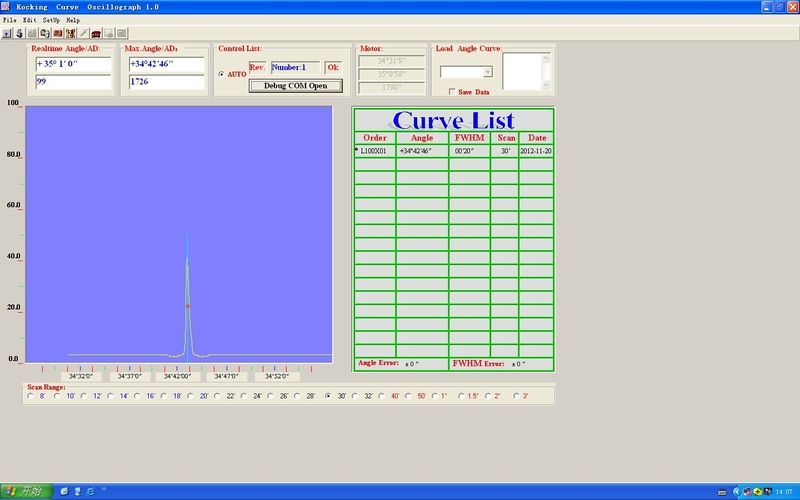 For Si Rocking Curve,please click here. For Si wafer typical properties, please click here. 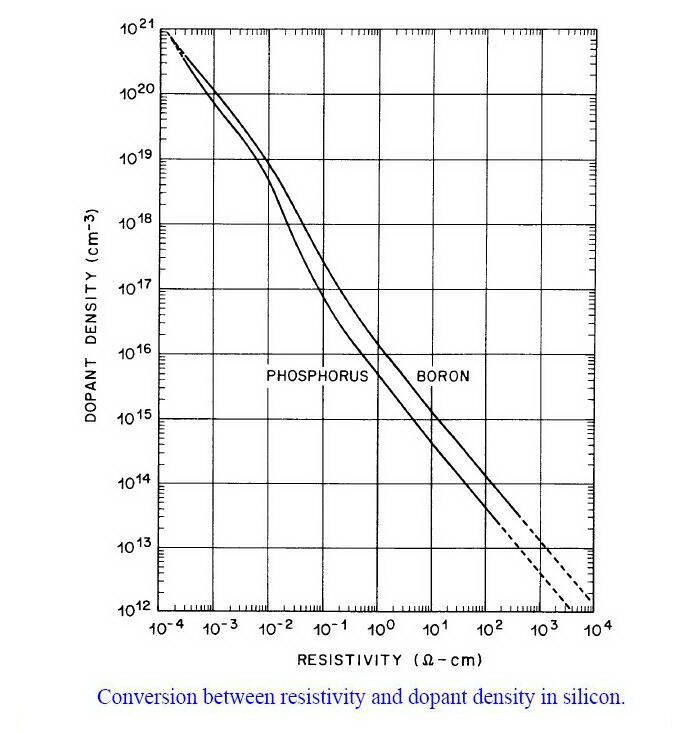 For Si wafer resistivity vs Carrier concentration (dopant concnetration), please click here. For Si wafer MSDS please click here.